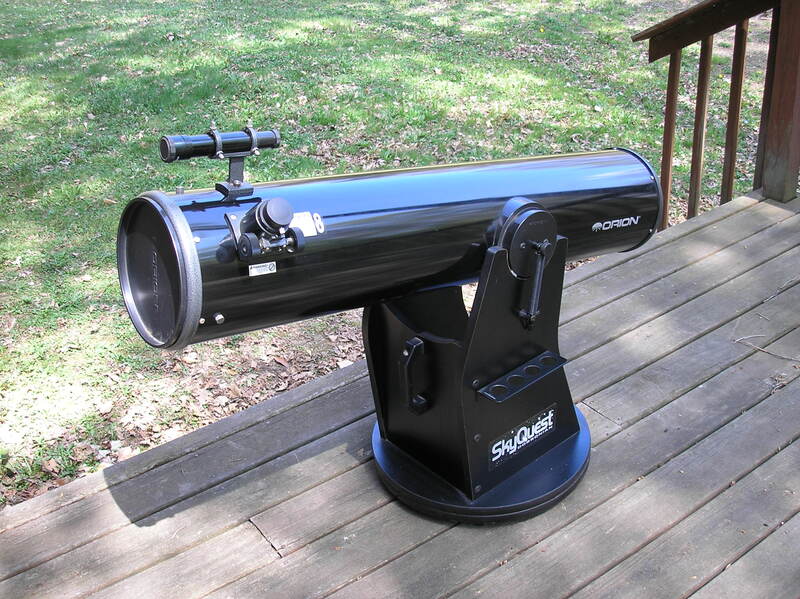 Local amateur astronomer extraordinare and friend of CNYO John McMahon has a SkyQuest XT8 for sale. For interested parties, please drop a line to info@cnyo.org and I’ll forward your contact info to John directly. 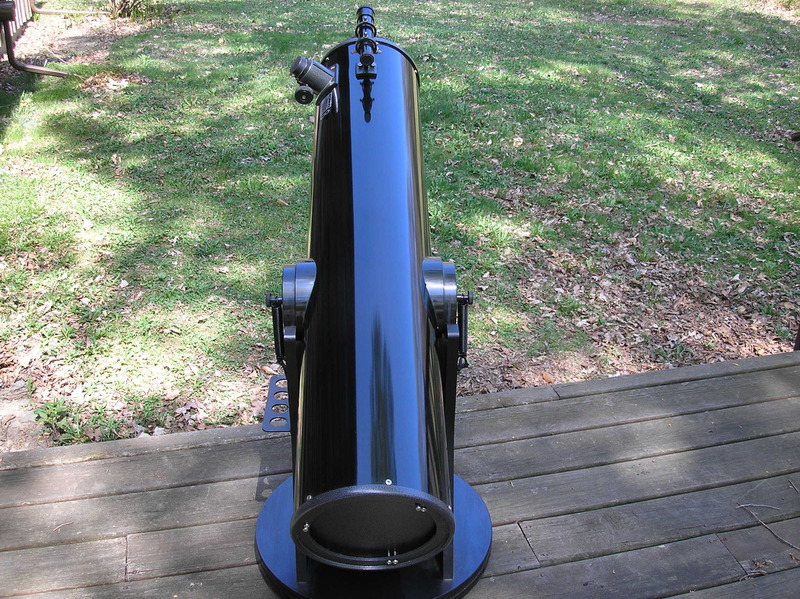 Personal note: This instrument has been well-maintained and has afforded the owner many hours of serious astronomical observations, easily providing excellent views of deep-sky objects (including those on the Messier and Caldwell catalogs), numerous double stars, comets, planets and a wealth of lunar details.